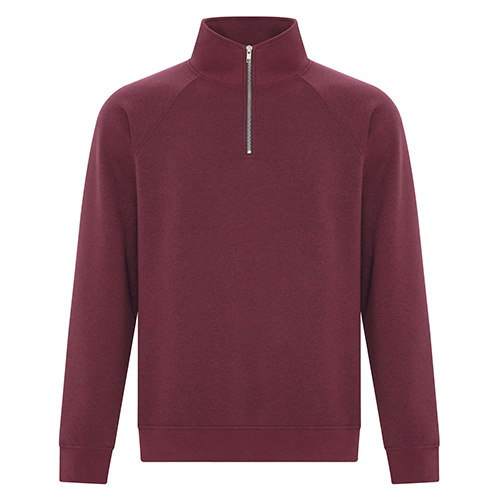 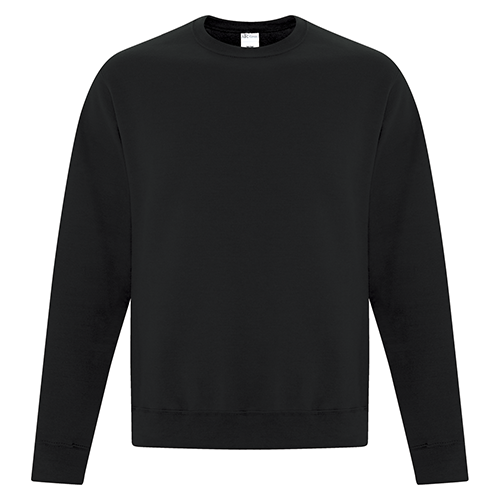 Looking for the comfort of a hoodie but the style of a 1/4 Zip? The ATC F2042 ES Active Vintage 1/4 Zip Sweatshirt, custom printed or embroidered with your design is the style you’re looking for. 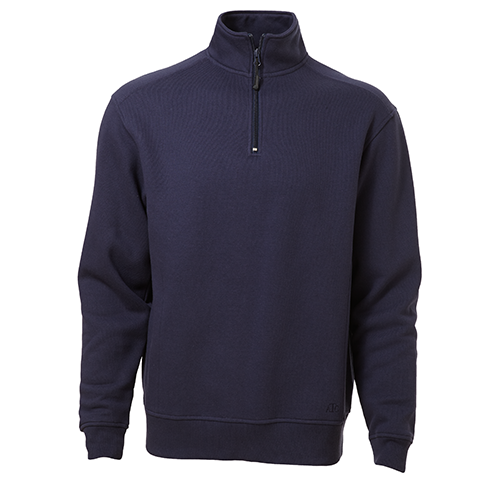 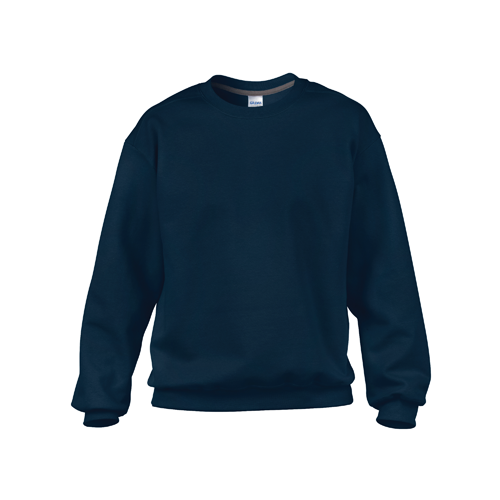 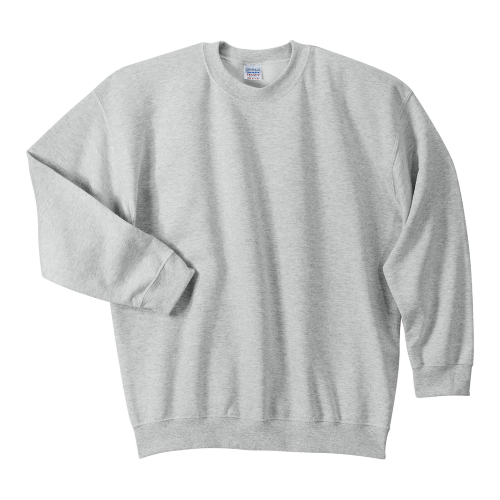 The ATC F2042 Vintage 1/4 Zip is ideal for your custom printed designs and branded promotional, club or spirit wear.